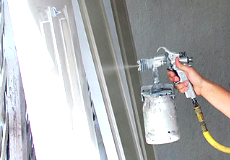 Parkinson Decorators provides a full array of decorating services for the home owner and business owner a like. 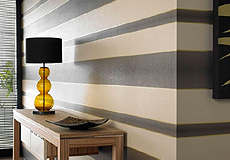 From exterior painting and decorating, wallpaper hanging, general interior decorating and even spray painting. 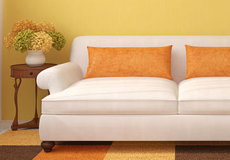 When it comes to high quality decorating experience and expertise count. 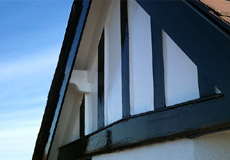 At Parkinson Decorators we have many years experience and an abundance of expertise.